IMPACTED WITH SOOT FROM THE RECENT FIRES? Contact us for Duct-work and Attic Cleanup. Most of this work may be covered by your homeowners insurance. Stress out of Home Repairs and Improvements. 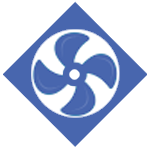 When you schedule a new air conditioning installation or an upgrade to new energy-efficient system, we are just a click away. 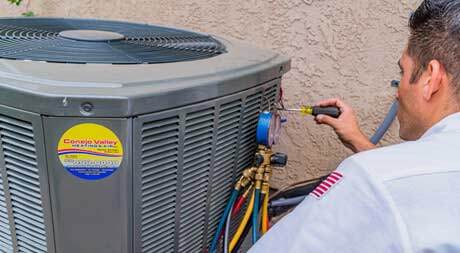 For 24-Hour Emergency & Efficient air conditioning repair services, choose Conejo Valley Heating & Air Conditioning Inc.
To keep your air conditioning system working properly, we provide regular air conditioner maintenance plans. We can install new efficient duct work for your system, or upgrade and clean your current duct work system. 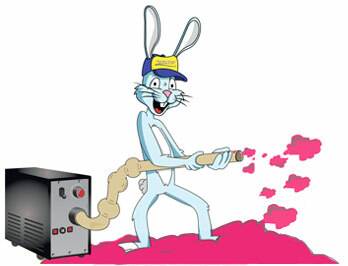 When you schedule a new heating system installation or furnace replacement, our HVAC Contractors will do it expertly. We offer fast and efficient heating repair services, performed by our certified technicians with a guarantee of 100% satisfaction. 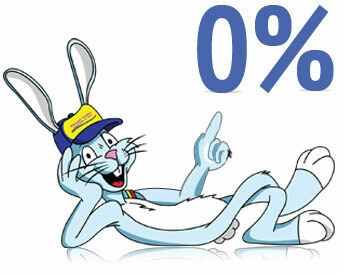 For quality heating service, trust Conejo Valley Heating and Air Conditioning Inc., a state licensed HVAC Contractor. We provide highly skilled water heater repair and service experts servicing California for more than 40 years. Conejo Valley Air offers Blown Attic Home Insulation services to keep you warm in winter and cool in summer. 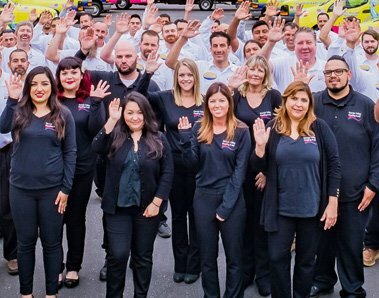 Welcome to Conejo Valley Heating & Air Conditioning, Inc. 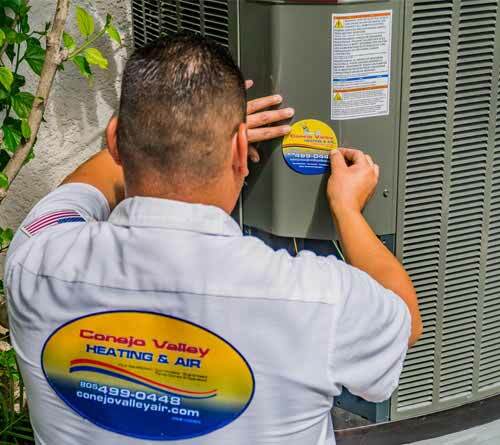 Since 1979, Conejo Valley Heating and Air Conditioning has been delivering dependable, quality service and comfort. 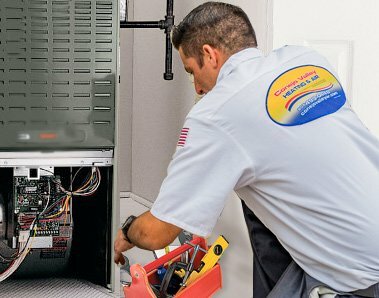 Our expert staff, technicians and comfort advisors work together to bring you the very best in heating, air Conditioning and water heating services. Indoor air quality, hot water and comfort are our priorities and we’ve got the energy efficient equipment and service teams to provide it! We specialize in air conditioning installation, AC repair , heating installation, furnace repair, water heater service and maintenance. We’ve seen just about everything and will put that experience to work for you. We’ll help guide your decision process by answering any of your questions or concerns. 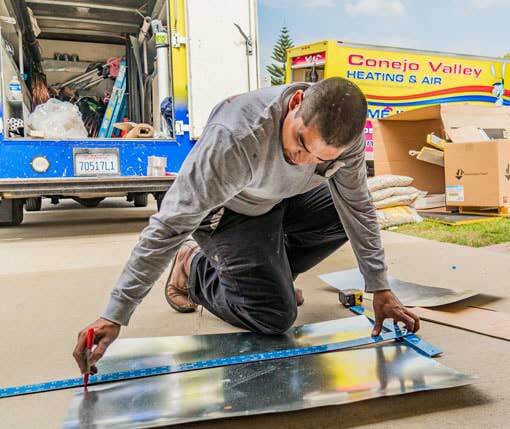 Conejo Valley Heating and Air Conditioning is the trusted company for heating services and air conditioning services in Agoura Hills, Bell Canyon, Calabasas, Camarillo, Carpinteria, Chatsworth, Dos Vientos, Lake Sherwood, Malibu, Moorpark, Newbury Park, North Ranch, Oak Park, Ojai, Oxnard, Santa Barbara, Santa Paula, Santa Rosa Valley, Simi Valley, Thousand Oaks, Ventura, West Hills, Westlake Village. Please contact us, we look forward to hearing from you.